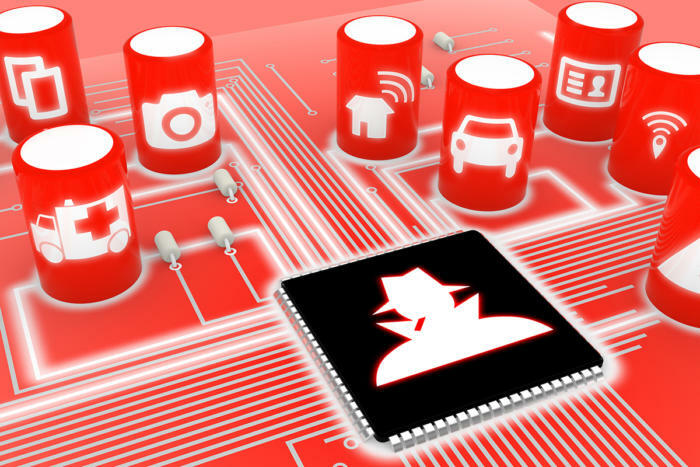 Top 10 IoT vulnerabilities- Security questions have dogged the Internet of Things (IoT) since before the name was invented. Everyone from vendors to enterprise users to consumers is concerned that their fancy new IoT devices and systems could be compromised. The problem is actually worse than that, as vulnerable IoT devices can be hacked and harnessed into giant botnets that threaten even properly secured networks.But what exactly are the biggest problems and vulnerabilities to avoid when building, deploying, or managing IoT systems? And, more to the point, what can we do to mitigate these issues? Frankly, this issue is so obvious that I can hardly believe it’s still something we have to think about. I don’t care how cheap or innocuous an IoT device or application may be, there’s never an excuse for this kind of laziness. Again, it’s not always obvious whether the interfaces are actually allowing compromise, but authentication, encryption, and filtering are always good ideas. This is an ongoing issue for IoT applications, as many vendors and enterprises don’t bother to think through the future of their devices and implementations. In addition, it’s not always a technology issue. In some cases, the physical location of IoT devices makes updating—and repair/replacement—a significant challenge. Come on, folks, there’s no excuse for this kind of problem. Stop being cheap and do things right.